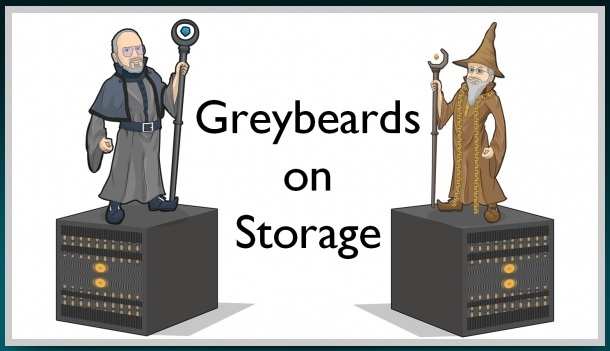 This interview is their 70th episode covering the world of storage. These guys do a fantastic job of probing this industry with great enthusiasm and insight. 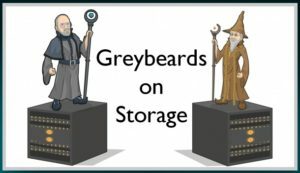 This episode is a 42-minute compendium of the sights and goings-on at last August’s Flash Memory Summit along with a number of side trips into the world of SSDs and memory chips. It’s not strictly structured, and not strictly serious, but just three industry insiders having a lot of fun sharing their observations.